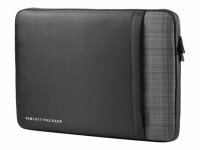 Need to protect your laptop or notebook? 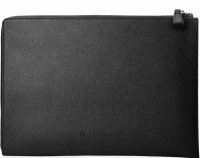 Ideal for short journeys a laptop sleeve is unobtrusive, looks great, and is very lightweight. It offers less protection than a messenger bag or backpack but is easy to carry and ideal for short trips or for protecting your machine around the workplace or in college. 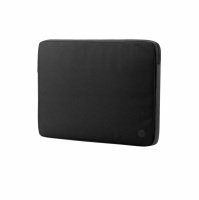 Unlike other laptop bags a sleeve offers minimal additional storage but, if your machine is fully charged, is a sleek and convenient way to protect your laptop. 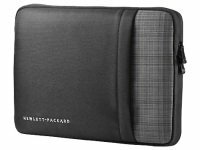 Available in many different colours, and in a range of sizes to suit most laptops or notebooks with 10 to 17 inch screens, a sleeve is a practical and affordable solution when transporting your portable computer. Indeed, one of the biggest advantages a sleeve enjoys over a messenger bag is that it is very lightweight, it is also a much more affordable option too. 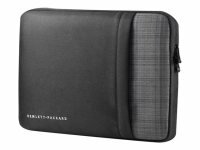 Featured on this page you will find numerous sleeves from a number of leading brands including top of the range items from great names such as Belkin and Dicota as well as many more including Targus. 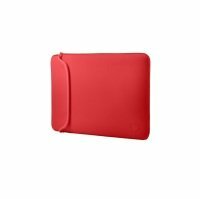 Take advantage of the permanently low prices here at Ebuyer and order your new laptop sleeve today for fast delivery within the UK.